"A solid series installment;a must-own where there are fans of the first 'Nightsiders' adventure." 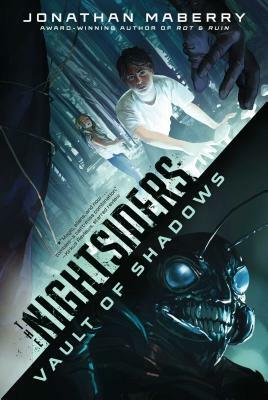 "The Nightsiders is an earthshaking adventure brimming with non-stop action and crawling with creepy insectoid villains." * "While this particular quest does little toforward the overall story, it serves to expand the world, deepen thecharacters, and raise the stakes on their seemingly impossible war. Magic,aliens, and now…zombies—a can't-miss combination."